Icebear has been manufacturing and distributing quality powersports products since 2006. Over the past 10 years, Icebear has become the leading brand in the powersports business where quality and affordability are perfectly combined into our product. We are headquartered in the state of California with a branch in Georgia and Texas to provide convenience to our dealers. Our factory is located in China and our product development center is in Japan. 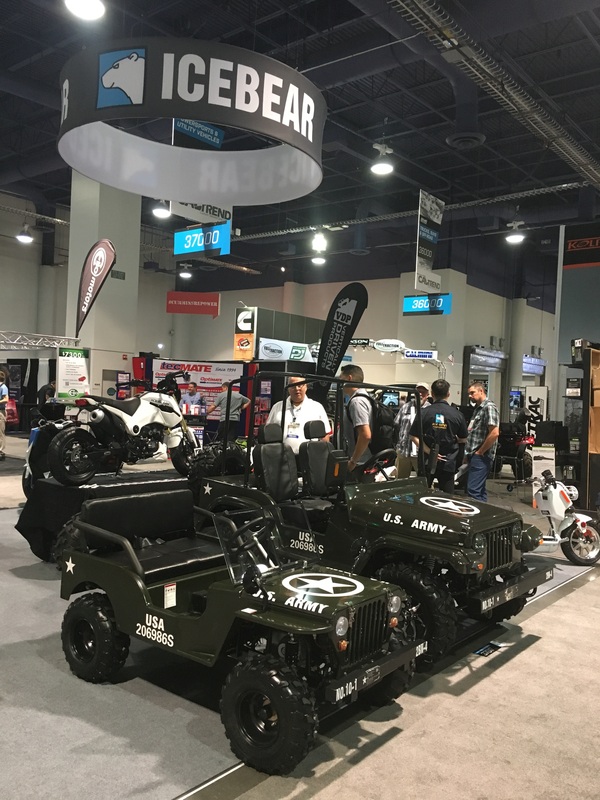 Icebear offers its unique product lines such as Trikes, Maddogs, Jeeps. Our trike and maddog products are US patented or patent pending. (Please contact our California office for detailed patent information.) We also carry ATV, scooter, go kart, UTV. All of our products conform to Federal regulations, such as EPA, CPSC standard. And we continue to make an effort to maintain our compliance. 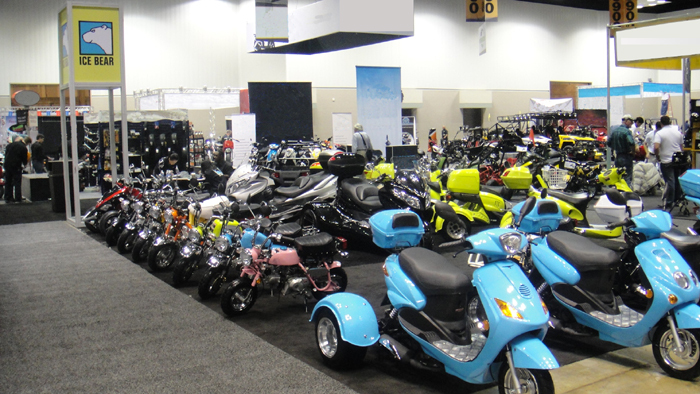 We are the one-stop shop for a variety of powersports inventory. All Icebear members strive to ensure your satifaction with your Icebear experience. We believe: In the journey of life, everyone deserves to ride in style!